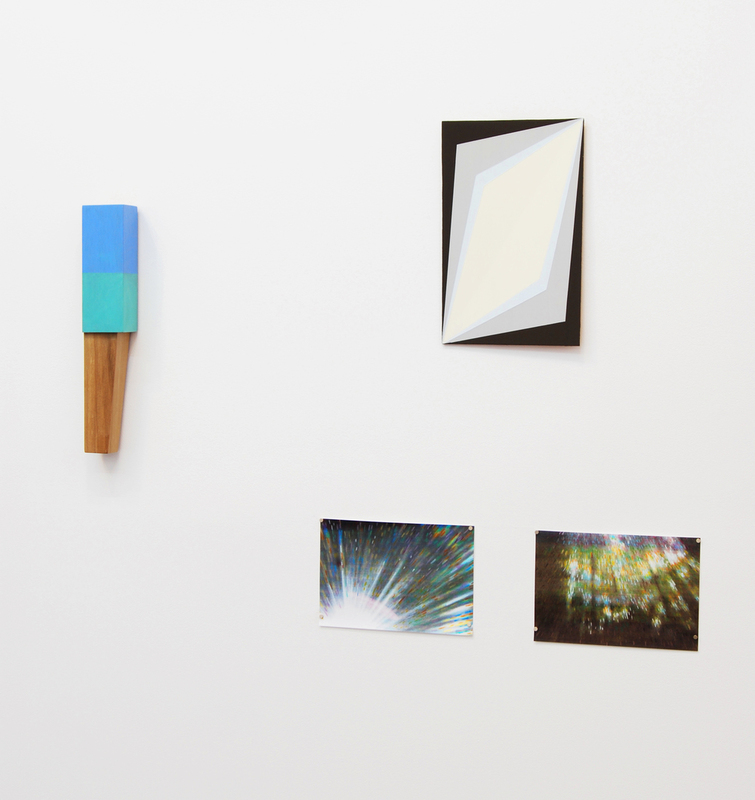 un.bound.ed at Root Division, November 2014. 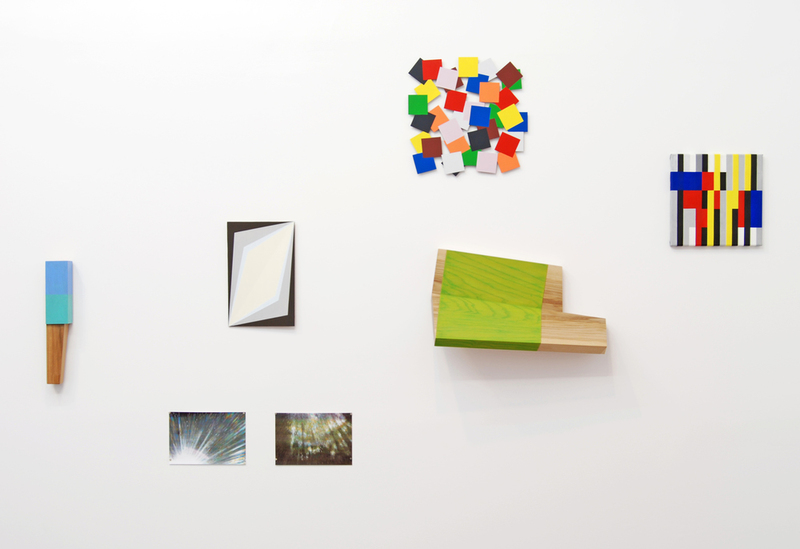 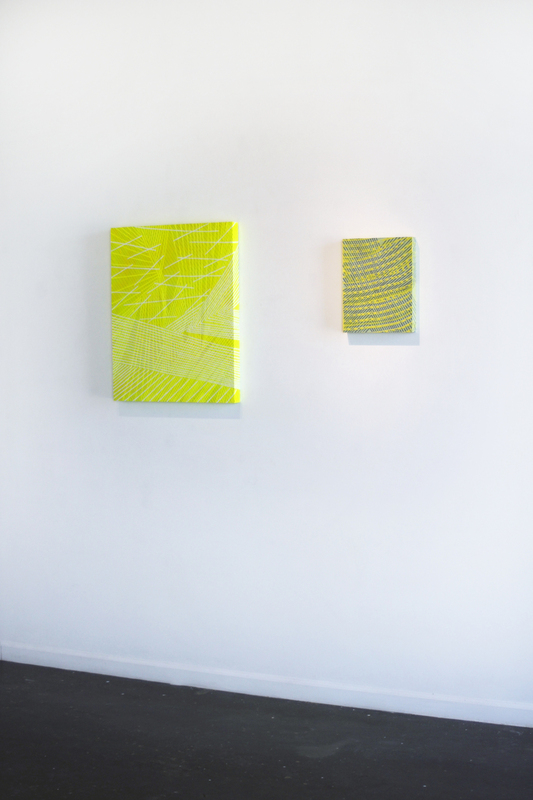 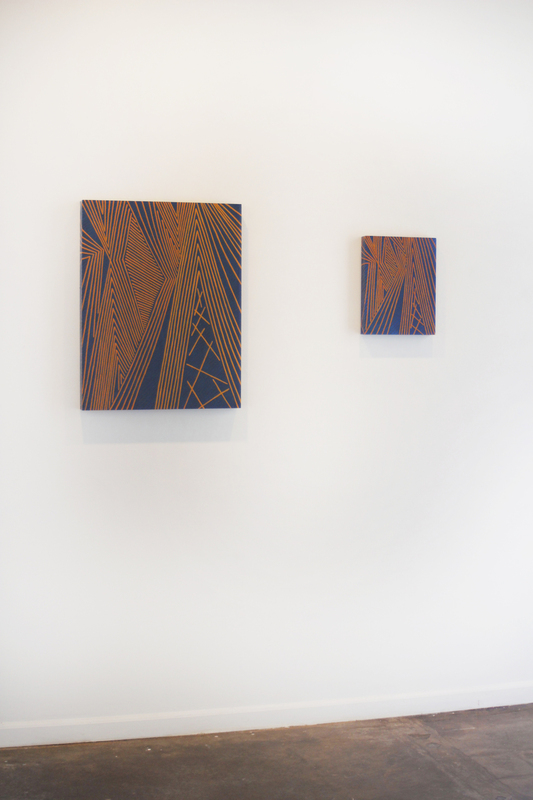 Installation view of ZeppelinMetroMashup, a solo show at B Sakata Garo, Sacramento, January 2013. 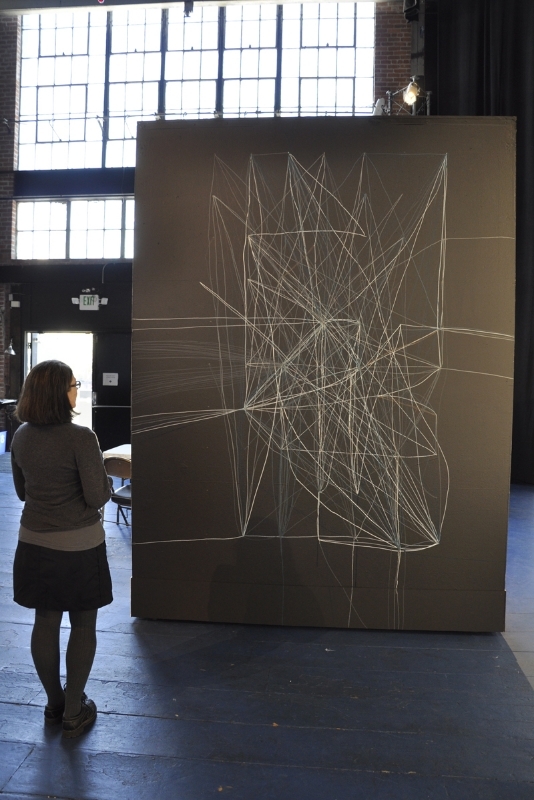 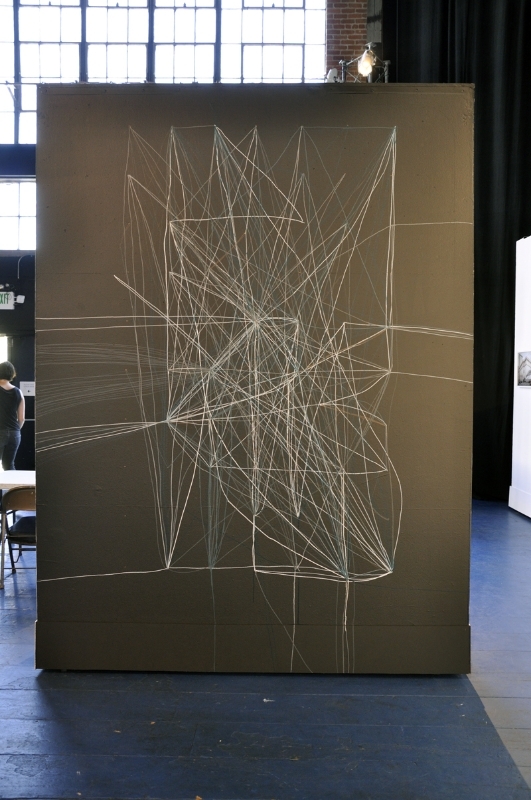 View of JPLZ Goin' To California, acrylic paint wall drawing 128 x 90 inches, Stop & Go Rides Again at ZSpace, San Francisco, October 2011. 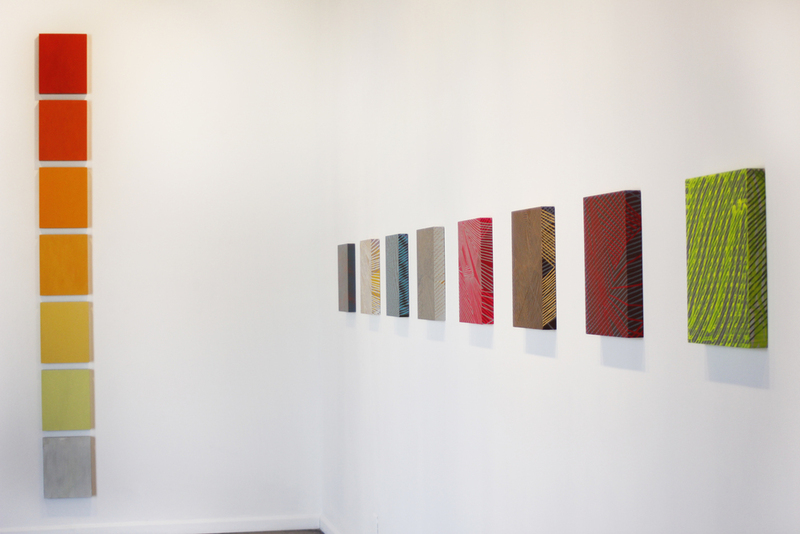 DOPPLER, organized by Mel Prest, at Parallel Art Space, Brooklyn, July 2013.